Kretzer Music Foundation presents a monthly concert series “Music for the Mind” in the Harriet Theater at CityPlace. These concerts, held the third Tuesday at 7 pm, feature musical groups from Palm Beach and Martin County. Ticket prices are only $15 for adults and $5 for students. All proceeds directly benefit the Kretzer Music Foundation and the performing organization. 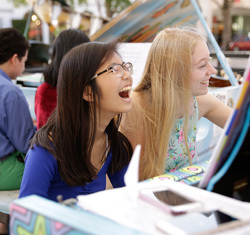 The concerts have featured over 14,000 young artists and raised $650,000 to benefit music in our community. For more information or to purchase tickets, please call Kretzer Music Foundation at 561-748-0036 or Complete Ticket Solutions at 866-449-2489. From I-95 to exit 70 on Okeechobee Blvd., go East on Okeechobee Blvd. CityPlace is less than one mile on left hand side. 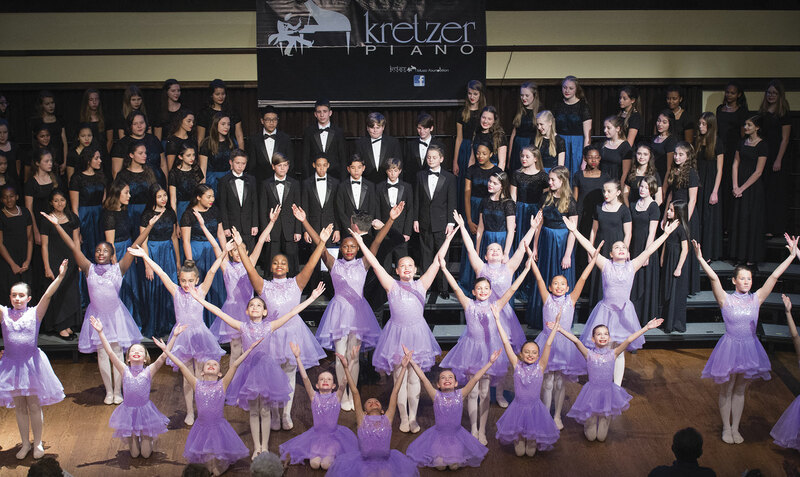 Kretzer Music Foundation, Inc. is a non-profit 501(c)(3) dedicated to bringing music into the lives of children and seniors.